PV Power is the latest successful privatisation for Asia’s fastest growing economy. Despite a broad anti-graft campaign, stake sales are going gangbusters, as is the local stock market. That makes it easy to refrain from enacting deeper reforms, but they’d help sustain momentum. Vietnam said on Jan. 31 it had raised $308 million from the sale of 20 percent of PV Power, a unit of state oil and gas company PetroVietnam. 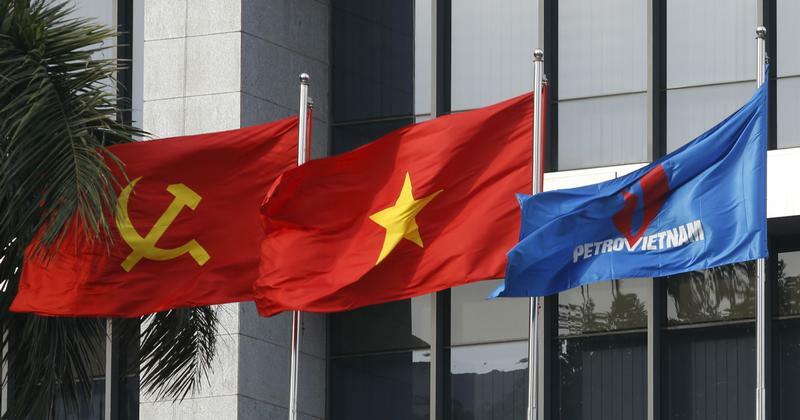 Two other sales of shares in PetroVietnam units in January were oversubscribed: the sale of a 20 percent stake in Petrovietnam Oil and shares in Binh Son Refining and Petrochemical. State share sales expected this year include those of power generation company EVN Genco 3, estimated to be worth about $2.2 billion in local media reports, and the divestment of additional shares in $9.6 billion Airports Corporation of Vietnam, currently 95 percent owned by the government. In November and December, Vietnam sold stakes in dairy firm Vinamilk, the country’s largest listed company, and a majority stake in brewer Sabeco. In November, the government changed some listing rules to allow book building, or the process of using underwriters to assess investor demand and price interest, for stake sales in state-run firms, subject to approval by the prime minister. Privatisations up to now have been handled by public auction and direct negotiation.